Brad Cohen, M.Ed. is the author of the award-winning book, Front of the Class: How Tourette Syndrome Made Me the Teacher I Never Had. His book was named the “Education Book of the Year” by the Independent Book Publishers. In December of 2008, CBS featured Brad’s “Hallmark Hall of Fame” movie about his life. Brad is an Assistant Principal at an elementary school in Atlanta. 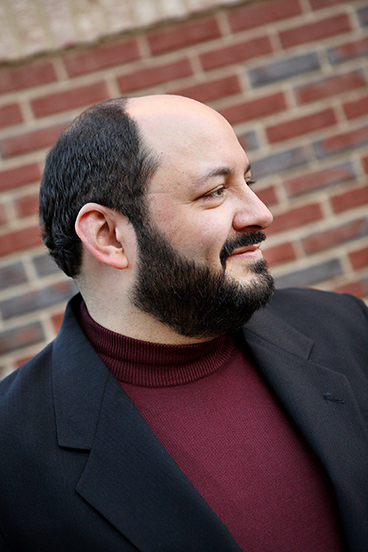 Brad earned his degrees from Bradley University and Georgia State University. He is President of The Brad Cohen Tourette Foundation and is married with two boys. He continues to be a motivational speaker and inspires people to keep a positive attitude and to follow their dreams. Sheila Rogers DeMare, MS, is a leader in the field of integrative therapies for neuropsychiatric disorders. She is founder and director of the nonprofit organization Association for Comprehensive NeuroTherapy, Inc. (ACN) as well as editor of the website www.Latitudes.org and the related fundraising site StopTicsToday.org. 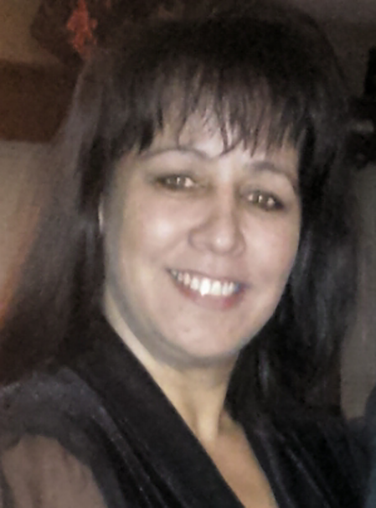 She is dedicated to sharing safe and effective treatments for neurological conditions through ACN/Latitudes. 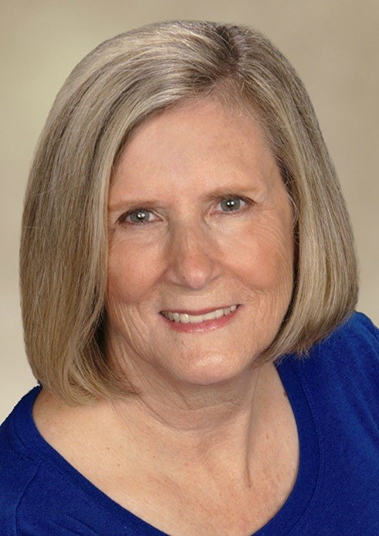 Author of the best-seller Natural Treatments for Tics and Tourettes: A Patient and Family Guide, Sheila is a contributing author to Perspectives on Diseases and Disorders: Tourette Syndrome. She is co-author of a published study on Tourette’s and nutritional supplements, and co-author of the e-book Your Child has Changed: Should You Consider PANDAS? 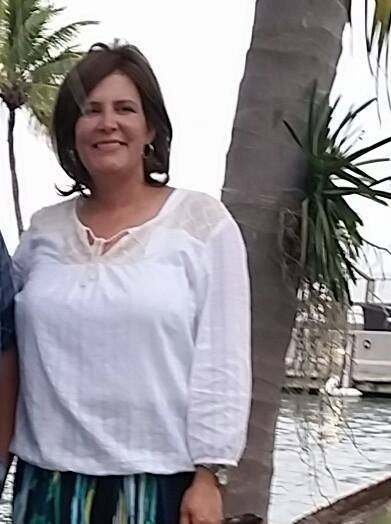 A school psychologist for 15 years, she served as Mental Health Liaison for the School District of Palm Beach County. Sheila’s pioneering efforts have been featured on television and radio as well as through print media and national conferences. Elaine Taylor-Klaus, CPCC, PCC is a parenting coach, educator, writer, speaker, and a voice for parents of children with “complex” needs. She is the co‐founder of ImpactADHD.com, a global resource dedicated to helping parents raise confident, successful children with chronic health, learning and/or attention challenges. ImpactADHD programs are available online and on the phone so that all parents can access critical support. Elaine is a contributing blogger for the Huffington Post and a member of the Board of Directors of CHADD (Children and Adults with ADHD). She is a consultant for the American Academy of Pediatrics, and has served as a national expert for the Making Moments education campaign for parents. First and foremost, she is the mother in an ADHD Family of 5. Sheryl K. Pruitt, M.Ed., ET/P, is Clinical Director of Parkaire Consultants, a clinic that serves neurologically impaired individuals. Ms. Pruitt has served on local, national and international boards. She is currently on the Senior Advisory Board of the Brad Cohen Tourette Foundation. Ms. Pruitt is a co-author of the books Teaching the Tiger, Tigers, Too and Challenging Kids, Challenged Teachers and a chapter in Tourette Syndrome, Oxford Press (2013). She presents nationally and internationally. Her presentations incorporate professional and personal experiences. Jaylen Arnold is 15-years-old, but has been sharing his story for the past seven years in classrooms, in the community, and all across the United States. Recently, Jaylen was featured in a segment for the Ellen DeGeneres Show, the feature cover for HIGHLIGHTS Childrens Magazine, and featured in People Magazine with Anne Hathaway for his efforts. In the past, he has been featured with Dr. Sunjay Gupta for a CNN special called the “Human Factor” and a documentary for Discovery Health called “Tourette’s Uncovered”. 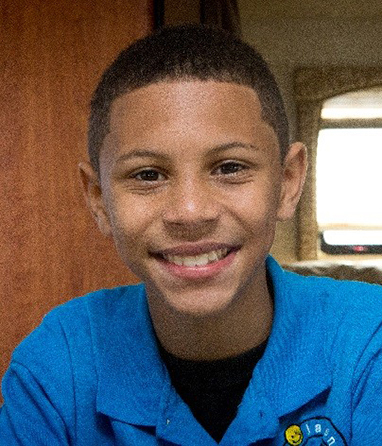 Jaylen has also been given the Young Hero Award for Philanthropy, The American Spirit Award from Katie Couric, and the highly esteemed World of Children Award. He is the inspiration of Jaylens Challenge Foundation, Inc. He created the concept at the age of 8, after being bullied for having Tourette Syndrome and Autism. He decided to take a bold stand. With the help of a few adults, he devised a plan to create a website to educate the public about the prevalence of bullying in schools and workplaces across the globe. It was soon realized that it was a plague that reached much further than his disorder and that children and adults alike were suffering on a daily basis. With his Motto “Bullying No Way!” anchoring his movement, he set out to change the world one person at a time by spreading acceptance of who we are by awareness and education. He believes “The more we understand each other, the more we will love the differences we have and the similarities we share.” To date, Jaylen has spoken to more than 135,000 students in face-to-face assemblies in classrooms and in corporations all over the world, while providing much needed anti-bullying curriculum. Officially diagnosed with Tourette Syndrome at 13 years old Dylan decided that he would not only pursue his dreams but he would also inspire others to go for theirs. After being trained by the Tourette Association of America, Dylan became a Youth Ambassador traveling to schools in New York, Washington DC and Florida where he has educated kids on what Tourette Syndrome is and encourages acceptance of everyone’s differences. This active philanthropy partnered with the music Dylan was making with his twin brother Cody caught the eye of Disney Channel. (The Brady Brothers) In September of 2014 Disney Channel produced a segment on Dylan’s anti-bully work and the music he wrote and produced. Disney Channels “Make Your Mark” – aired worldwide on Disney – from Sept 2014-May 2015.While Dylan’s goal in life is to reach out to people through his music, he also works toward teaching tolerance and acceptance of others. As somebody living with Tourette Syndrome, Dylan has taken something that may seem like a limitation, and used it as a teaching mechanism regarding mindfulness of others. He regularly speaks at schools across Long Island spreading the message of accepting one another’s differences. Ventriloquist and family entertainer Kellie Haines started talking to her stuffed animals at the age of 8 and when they started talking back, she knew she had a show! Kellie has a BA Specialized Honours in Drama and is a multitalented entertainer with a background in theatre, clowning, singing and dance. Kellie also happens to have Tourette Syndrome and OCD. 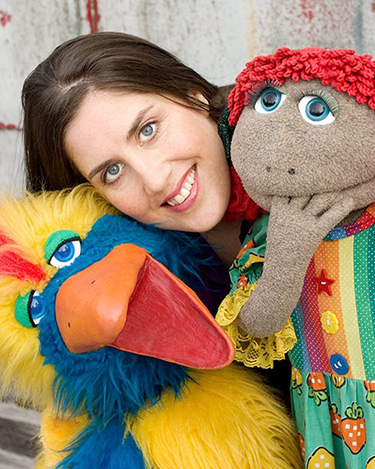 Kellie performs at festivals, including the Vancouver and Surrey International Children’s Festivals, schools across Canada and as a puppeteer/singer for television. Kellie’s dream recently came true when she was cast as a puppeteer on a Jim Henson project for television. Kellie wrote and performed two popular, long running musicals: Frogs in Space – Kamilla’s Quest and Rocket Magrau – Space Bird! at the HR MacMillan Space Centre Planetarium, opened A Space To Play at the Vancouver Kid’s Fringe to rave reviews and continues to present themes such as biodiversity/diversity, exploration, teamwork and celebrating talents in fun and engaging shows. She wrote and directed Raven Thunder about the legend of the Douglas Fir Tree and various youth theatre projects in BC and Ontario, teaching youth to perform puppet theatre shows for children. She received the Richard Stein Memorial Award and the Todd Axelson Senior Role Model Award from Tourette Canada and is thankful to be able to meet so many kind people on her travels. Since she was a child, performing has given Kellie confidence and she wants to share her story with others. Her puppets, Kamilla, a four year frog with red hair, and Magrau, a precocious bird of twelve, provide non-stop laughs and keep everyone guessing as to who is really pulling the strings. Kellie is excited to launch her new musical and new album called The Story of Me, Myself & I about turning challenges into successes. She is honored to be a workshop presenter and performer with the Brad Cohen Foundation conference 2016. 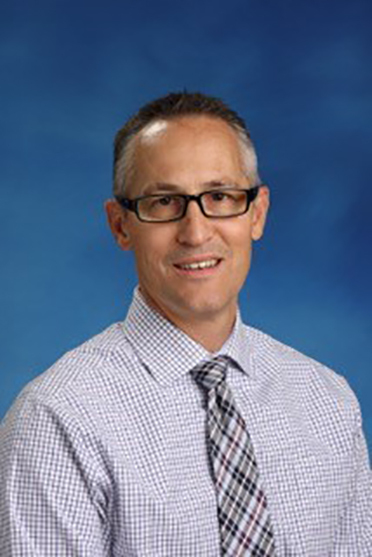 Ken Shyminsky is a Vice Principal with the Halton District School Board in Ontario, Canada. Specializing in challenging behaviours, he has drawn upon his personal experiences as a student and then a teacher who has Tourette Syndrome, to help children with TS and related disorders. 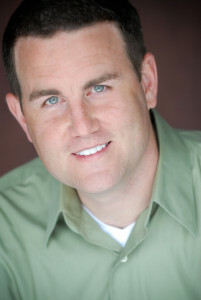 In addition to having Tourette Syndrome himself, Ken’s extensive experiences include working as: a Special Education teacher and classroom teacher at the primary and high school levels, a school administrator, a parent of children with TS+, as well as a mentor for those living with TS and counsellor for their families. Ken has received the National Senior Role Model Award from Tourette Canada (formerly the Tourette Syndrome Foundation of Canada) for his contributions to the Tourette community in Canada. 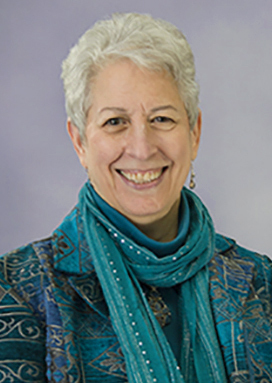 Dr. Vicki Steine is a Doctor of Science in Holistic Nutrition and a Licensed Clinical Social Worker with more than seventeen years’ experience as a therapist. 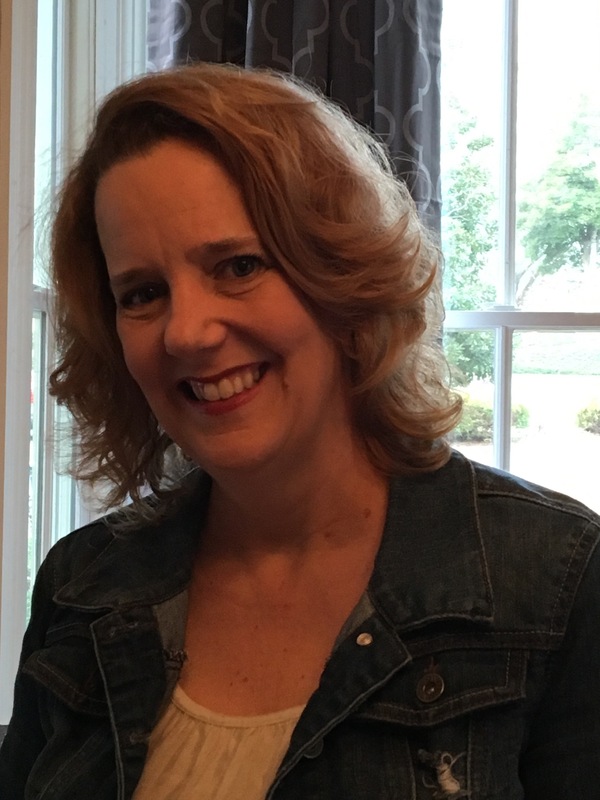 She is currently in private practice with offices in Marietta, Alpharetta, and Sandy Springs, Ga. She works with children and adults with ADHD, anxiety, depression and other neurological disorders. I am a mother to an amazing young man with Tourette’s. When Ryan was first diagnosed in October of 2010, just shy of his 11th birthday, his father, Randy and I had no idea where to turn. So, I created a Facebook support group called, “TIC Talk (For parents, kids and adults with TS) hoping to find answers and to learn more to better help our son. I had no idea if anyone would find us, they did, and we have become a very active group. We are now almost 4000 members strong now. TIC Talk has not only helped our family on our journey, but it has grown and continues to grow daily with members spanning around the globe. I have learned so much and have been blessed to have created an outlet for those living with TS in their lives, to connect, to share stories, experiences, knowledge and in turn to become friends. Most importantly, to know that they are not alone. Since creating the group back in May of 2011, I have since been interviewed three times about Tourette’s and TIC Talk’s success in helping families. It is amazing to me that I have gone from a scared, confused, uneducated mom seeking help, to a strong advocate for a still very misunderstood syndrome and that TIC Talk is reaching all corners of the world to those that may otherwise not have the support that they so desperately seek. My goal is to continue this, to help other parents and those with TS, educate as many as possible about Tourette’s, and to make my son as proud of me as I am of him. Patricia is the Founder and Director of Atlanta Child Therapy, Inc., a Georgia non-profit organization founded in 2014 to provide therapy and education to children with disabilities. 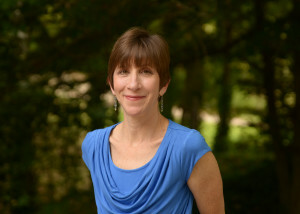 Dr. Crawford received her doctorate from the University of Virginia in special education in 2000. She has more than 20 years of teaching experience in the public and private school systems of Georgia and 4 years of private practice experience. Dr. Crawford spent 6 years teaching graduate level courses in special education at the University of Northern Iowa, the University of Virginia, and Kennesaw State University. Her areas of expertise include working with children diagnosed with Autism, ADHD, Learning Disabilities, and Behavior Problems, among other childhood disabilities and disorders. 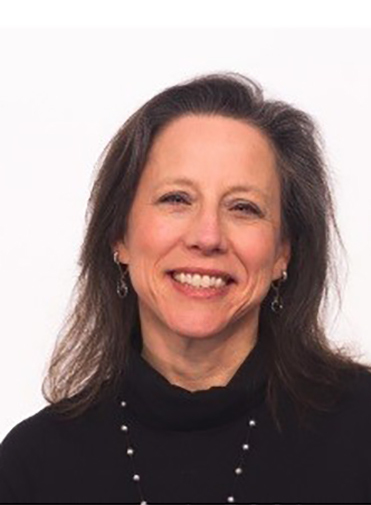 She is trained in using Habit Reversal Training (HRT) and Comprehensive Behavior Intervention for Tics (CBIT) in the treatment of individuals with Tourette Syndrome and Trichotillomania. Dr. Crawford is highly skilled in the use of Functional Behavior Assessments (FBA) to analyze patterns of behavior that will optimally lead to the development of Behavior Intervention Plans (BIP) that are effective in reducing or eliminating problem behaviors at home and at school. Cristina Zakis is a Georgia native with Cuban roots. She and her husband and two sons live in Lilburn, GA. Cristina has been using essential oils with her family for over 12 years and has been with doTerra just over two years. She enjoys teaching others how to effectively and safely use the gifts of the earth to empower them to take charge of their health. Come find out why Frankincense is her favorite essential oil. 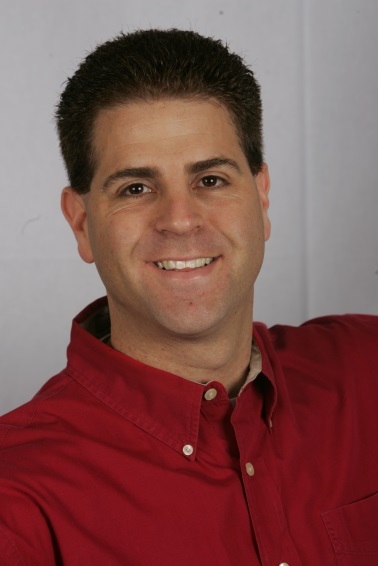 Jason is currently an educator, lead innovator, drama director, and robotics coach for Twin Rivers Middle School in Gwinnett County, GA. Graduating from the University of Southern Mississippi with a degree in photojournalism, he has pursued numerous talents including music, acting, photography, cooking, and graphic design. After pursuing a teaching career in 2009, Jason spent 4 years as a counselor and camp director for Camp Twitch and Shout, a summer camp for kids with TS. Diagnosed with Tourette’s at the age of 20, Jason has spent his adult life pursuing his passions. “All people have superpowers. They manifest themselves as talents in our passions and behaviors. For me, I like to think of my Tourette’s as the side effect of being who I am.” In recent years, Jason has looked for ways to minimize his tics by naturopathic means through diet and exercise. He is passionate about understanding how the food of the 21st century is linked to problems such as Tourette’s and numerous other health issues that have increased over the past several decades. He believes that a whole-food approach to eating can help people begin to discover themselves in ways they may have never imagined. 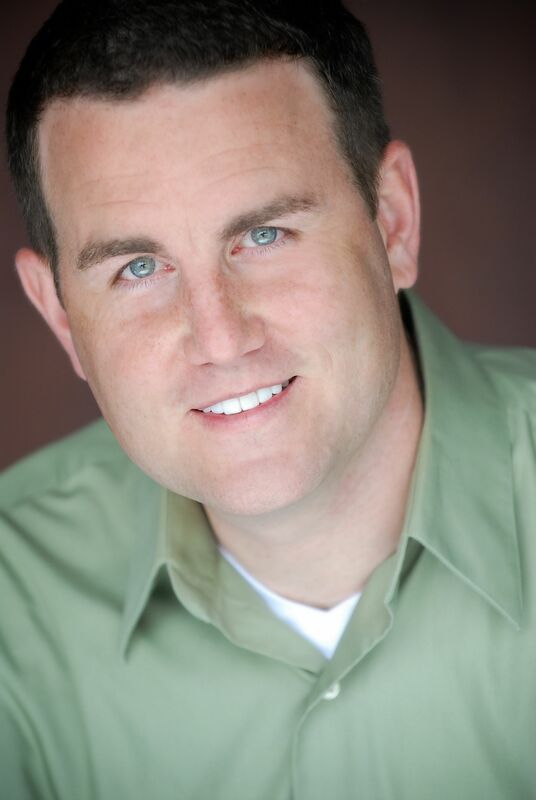 Jason currently lives in Buford, GA with his loving wife and three amazing sons. The Tourette Tiger, aka Darin M. Bush, has worked with the Tourette’s syndrome community in various roles for twenty years. He has tutored, lectured, taught classes, run workshops, led panels, and facilitated support groups. He has worked with the Tourette’s associations of the United States and Canada. The Tourette Tiger has also written short stories and jokes, invented words, designed t-shirts, created theories, and blogged about Tourette’s syndrome and its associated disorders. In 2009, he published Tiger Trails: An Unconventional Introduction to Tourette’s Syndrome through Parkaire Press. Tiger Trails is an introduction to the vocabulary used with Tourette’s and everything that can go with it, especially OCD and ADHD. He describes this handbook, intended to be shared with family, friends, and co-workers, as “the words for the first 90 minutes of the TS conversation” after the diagnosis. He also has Tourette’s, OCD, and ADHD. He tries to write, about Tourette’s and other subjects, from his home in Atlanta, Georgia, where he spends his mild-mannered time working on computers.